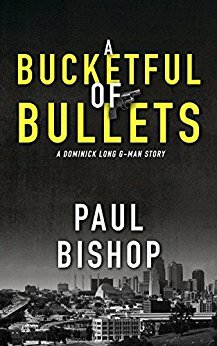 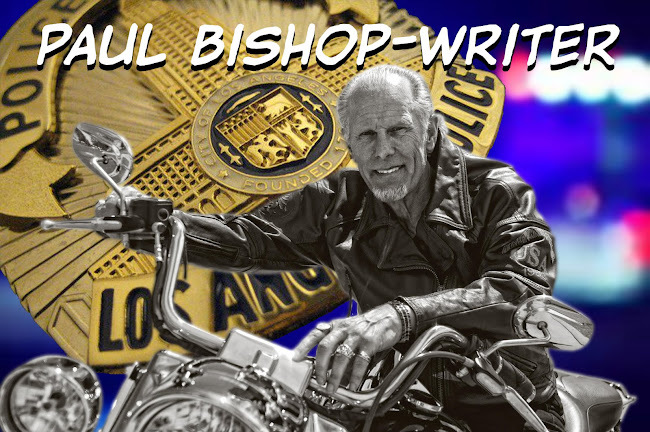 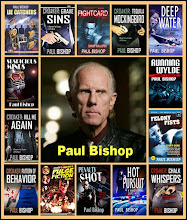 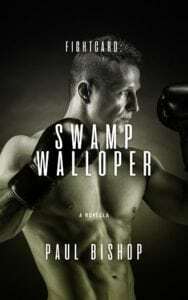 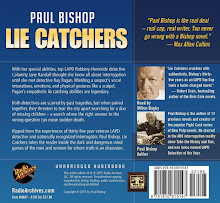 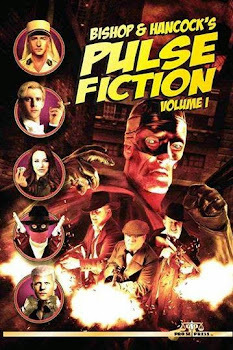 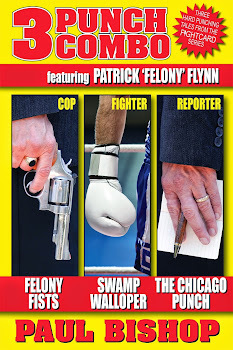 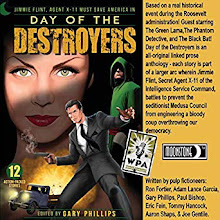 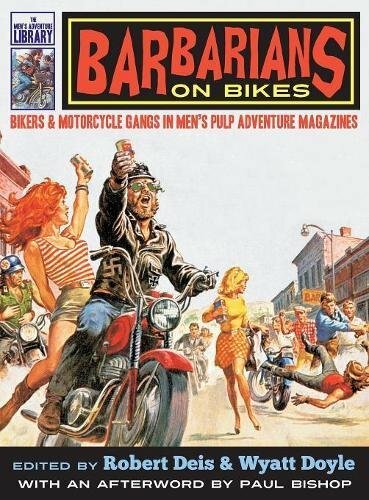 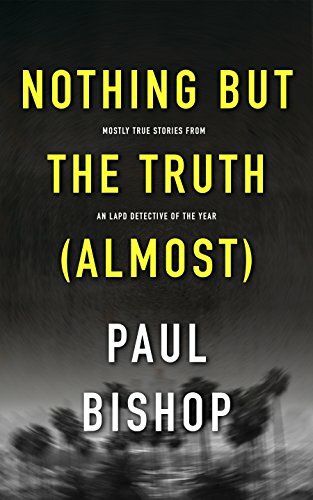 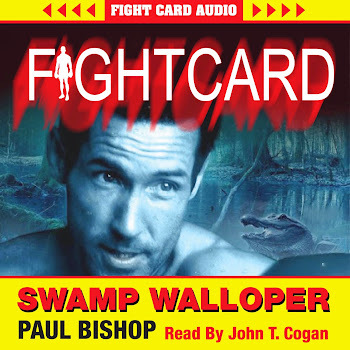 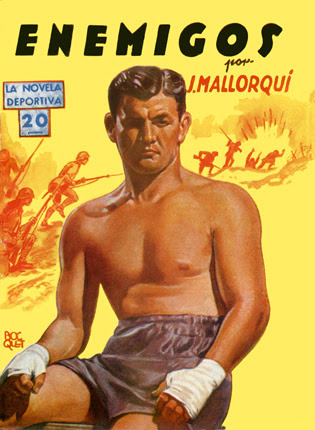 PAUL BISHOP ~ WRITER: SPANISH FIGHT PULPS! 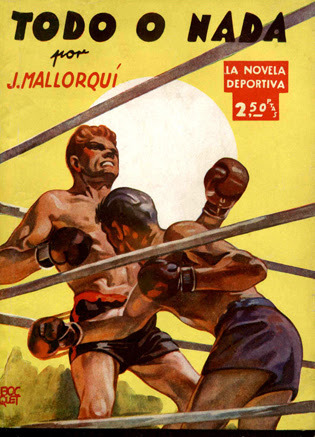 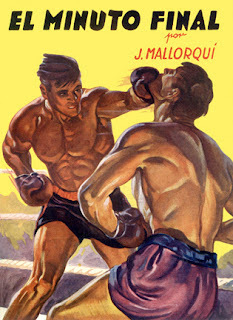 Fight Fictioner and Fight Card fan Gonzalo Baeza forwarded me some great covers of Spanish fight pulps from the late ‘30s and early ‘40s, part of the First Novel Series Sports originally published in Argentina. 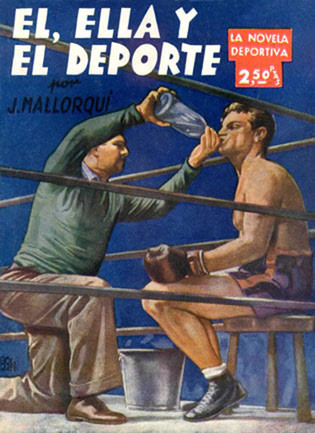 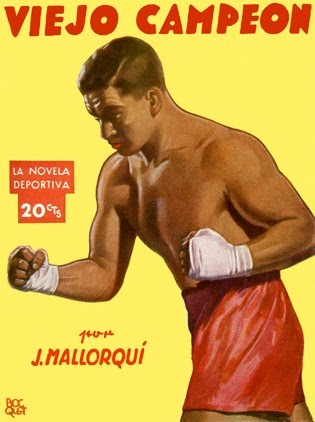 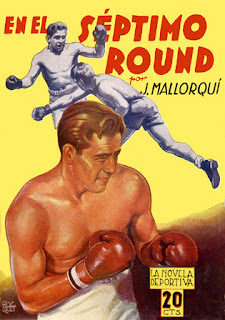 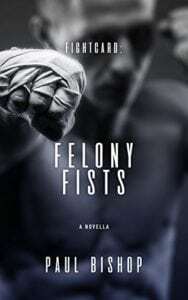 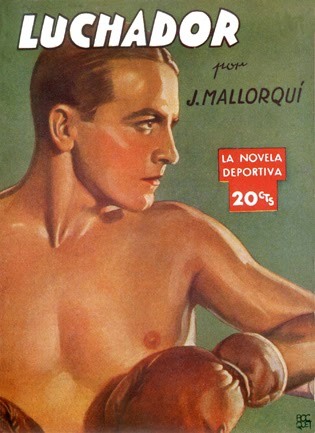 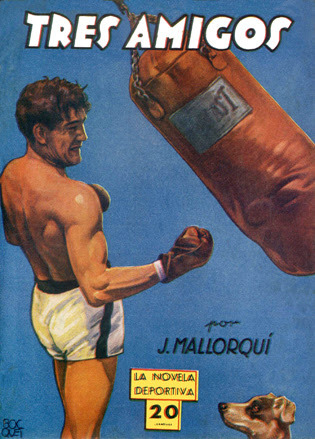 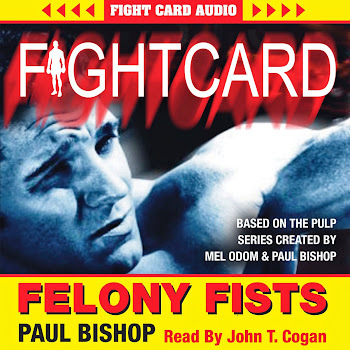 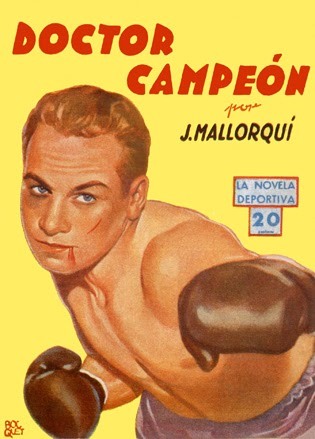 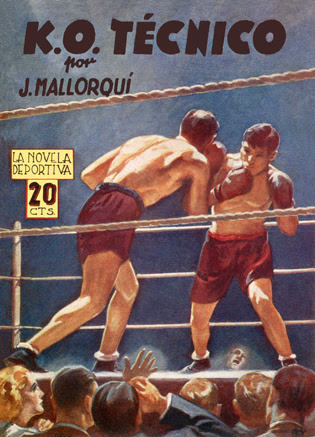 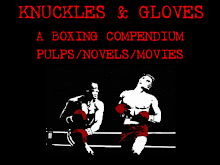 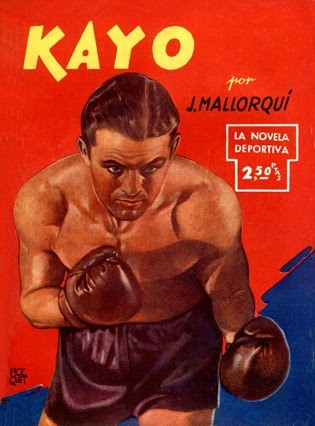 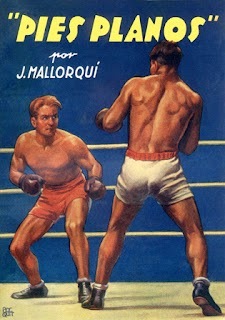 There were 44 different titles, 16 published in Spain, featuring all different sports, including boxing. 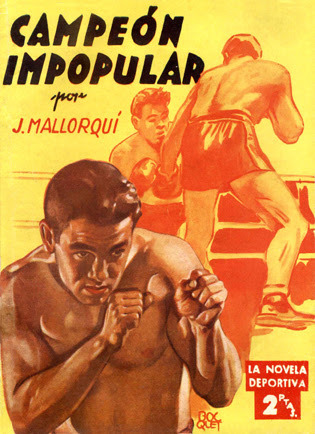 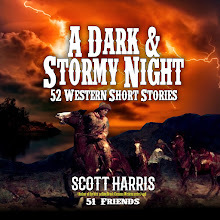 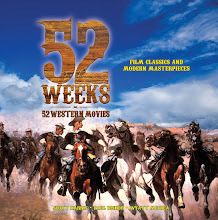 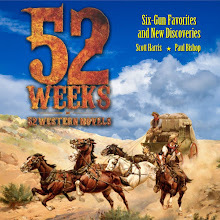 The tales are written by Joseph Mallorquí Figuerola, better known for his Zorro-like westerns featuring The Coyote.